EMAP’s Official SEGA Saturn Magazine ceased publication in November 1998, with the last few issues featuring the likes of Godzilla Generations, Sonic Adventure and other early Dreamcast titles on the cover. It spelled the end of SEGA’s relationship with EMAP – who also held the official Nintendo license at the time – and with SEGA Europe gearing up for the Dreamcast’s launch, they began flaunting the official Dreamcast license to UK publishing houses. Official publications are renowned for high readerships. In fact, we fail to think of a single format where an unofficial magazine has outsold that with the official moniker. This, coupled with the buzz the Dreamcast was generating, made the license highly desirable and so publishers started work on showcase ‘issue zero’ magazines to woo SEGA with. Future’s DC-UK for certain was a possible candidate, and allegedly came close, but ultimately the official license was handed to Dennis Publishing, home of Viz, Bizarre, Stuff, The Fortean Times and other lifestyle publications. 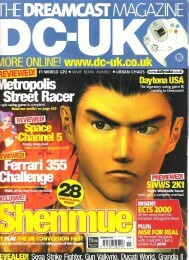 Dennis’ Official Dreamcast Magazine, or ODM as it was known, was heavily stylised and printed on large glossy paper. Amongst the usual previews and reviews, there were lifestyle features including interviews with musicians and DJs, gadget reviews and a round-up of upcoming VHS and music releases. SEGA wanted the Dreamcast to appeal to a mature audience – those who owned a Mega Drive in their teens would now be in their early-to-mid 20s – and presumably felt that this additional content appealed to that demographic. 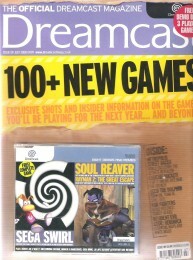 The first issue launched in September 1999, one month ahead of the system itself, packaged with a Dream On Preview VHS tape with footage of Dreamcast launch games. 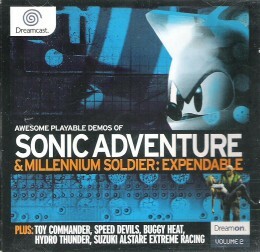 From thereon in, each issue came with a playable demo disc containing an average of five playable game demos. 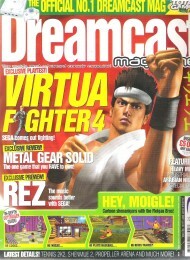 The Official Dreamcast Magazine US launched in the same month, published by Imagine Media. A bi-monthly publication, it lasted for just 12 issues. It too came with a demo disc. Content didn’t always travel across the pond, oddly, with some playable demos remaining exclusive to that region. Rather than walk away with their tales between their legs, the publishing houses turned down by SEGA launched their own magazines regardless. 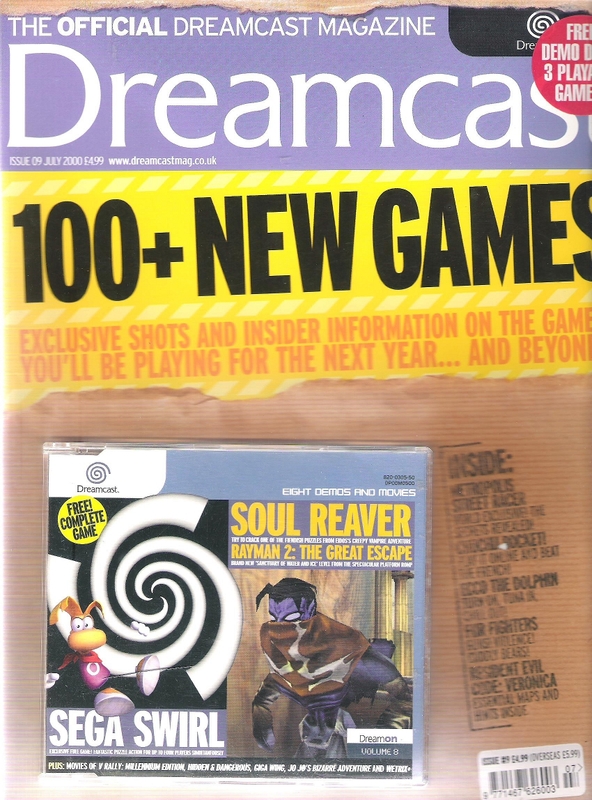 Future had the aforementioned DC-UK, Paragon released Dreamcast Magazine, Quay provided SEGA fans with Dreamcast Monthly – later re-launched as DCM – while in April 2000 Magical Media launched Mr. Dreamcast, which was aimed at children and lasted all of two issues. For much of the SEGA Saturn’s life UK gamers had just two dedicated magazines to choose from – The Official SEGA Saturn Magazine and Saturn Power (nee SEGA Power). To be faced with a far larger choice felt quite the luxury, and generally the quality was high. For an official magazine ODM was refreshingly honest, dishing out some harsh reviews as early on in as the first issue. This came as surprise to many. You could even say that they were a little too harsh at times, with their 6/10 review score for BioWare’s madcap shooter MDK 2 instantly springing to mind. Argonaut was apparently also left in dismay after their Dreamcast-exclusive Red Dog – a first-party title – received a critical mauling. The downside of being an official publication was that reviews of import titles were a strict no-no. 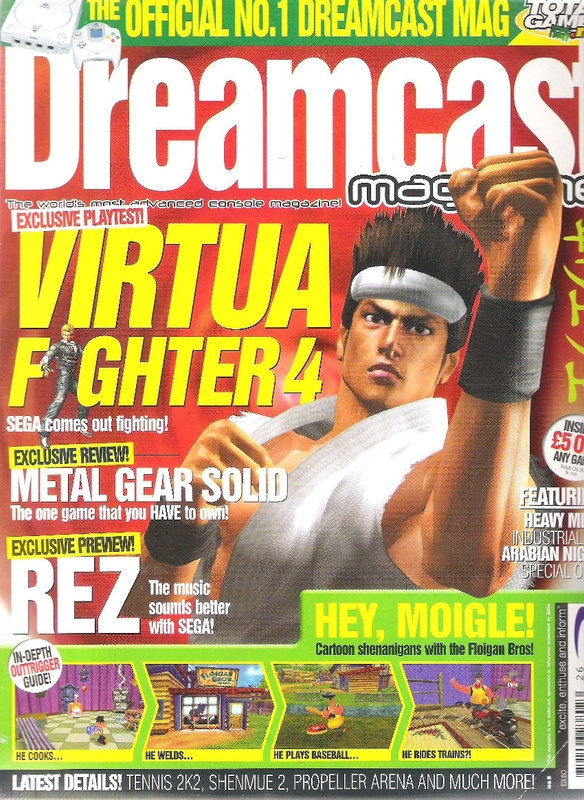 As such, later issues from when the Dreamcast was nearing its deathbed were woefully short on content. Plans were afoot for ODM to become bi-monthly but soon scrubbed – issue 22 was the last, featuring Crazy Taxi 2 on the cover. 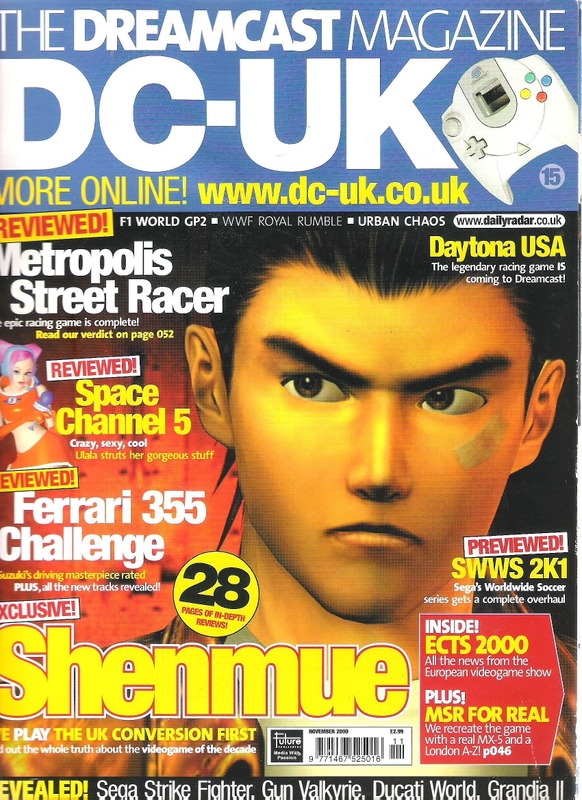 There were a few big hitters left to come, including Rez, Headhunter and Shenmue II, but with the DC destined for an early grave Dennis felt it was best to pull the plug. DC-UK meanwhile ceased at issue #18, culled by Future at the same time as two other short-lived publications – Nintendo World and the somewhat experimental 99p Video Gamer. Edited by Keith Stuart, DC-UK was incredibly well written and whereas ODM went for a minimalistic look Future’s effort crammed as much information into its hallowed pages as possible. Import reviews featured, as did a section dedicated to reader’s reviews. They clearly had a soft spot for fighting games as both Power Stone and its sequel took the front cover, as did Soul Calibur, Ready 2 Rumble: Round 2 and Fighting Vipers 2. That said, the Dreamcast’s library was overflowing with one-on-one brawlers – so that could be down to sheer inevitability. Arguably, DC-UK was most renowned for the Action Replay cheat disc that came with issue 11. This disc bypassed region protection and once loaded it could be swapped out, allowing imports (and bootlegs) to be played without any modifications whatsoever. SEGA apparently went ballistic when they found out. Likewise, Dreamcast Magazine featured import reviews. Heavily so, in fact. Lasting a resounding 34 issues this was the longest running Dreamcast publication, sticking with SEGA’s system right to the bitter end. The final few issues were sordid affairs however – the final issue featured nothing more than a heartfelt farewell to the Dreamcast and a ‘best shoot ’em ups’ feature lazily comprising of review reprints. When it was in its prime though it was a decent enough read with busy, colourful, pages and a few nonsensical features including imaginary TV show/Dreamcast crossovers. They also gave the few Bleem! releases that made it out (Gran Turismo 2, Tekken 3 and Metal Gear Solid) full reviews. Bleem! was, for the uninformed, an unofficial PlayStation emulator for Dreamcast. Dreamcast Monthly – aka DCM – was very similar to Dreamcast Magazine in terms of presentation, but far removed when it came to quality. This boils down to one simple reason – review scores were beyond generous, with the detestable likes of Soul Fighter, Blue Stinger and Fighting Force 2 gaining 8/10s and some equally dubious exclusive reviews – the tepid Tomb Raider: The Last Revelation was granted full marks, for example. Presumably to generate different content to its rivals, smaller DC games were given a surprising amount of limelight – the little-known Deep Fighter received a four page preview – which was sometimes pleasing to see. 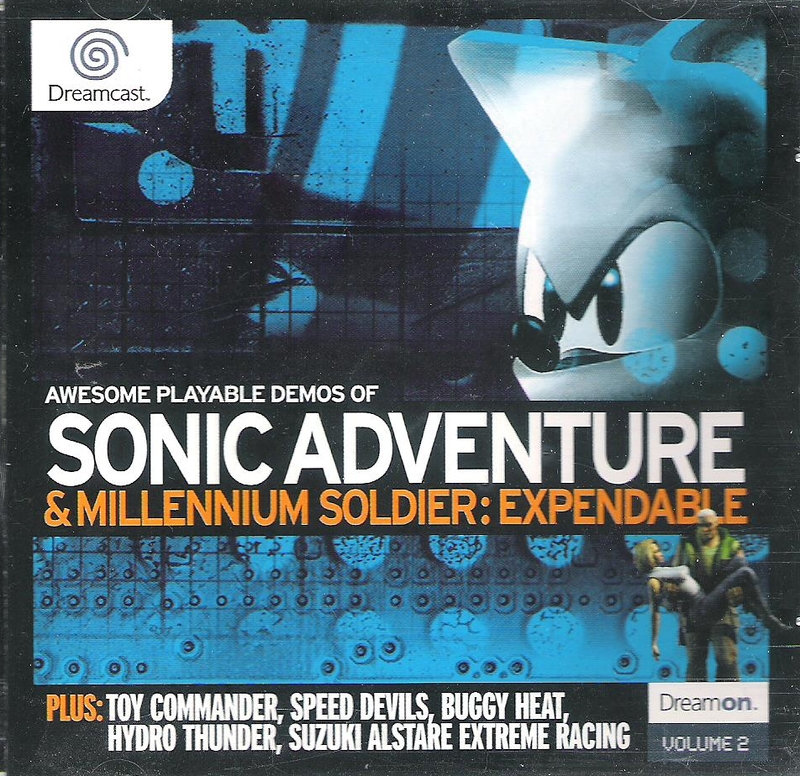 A couple of issues also came with free music CDs, with one featuring tracks from the underrated SEGA Extreme Sports, while another issue came with a Quake III mouse mat. 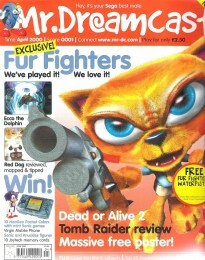 After 17 issues DCM ended in January 2001, with the front cover for the final issue ironically proclaiming that “the best was yet to come”. It’s fair to say that DCM was the least passionate of the five UK Dreamcast magazines. Passion, of course, was something all loyal Dreamcast owners had – we all believed that SEGA stood a chance of recouping of those 16-bit glory days. The magazines of the era helped to fuel that dream.